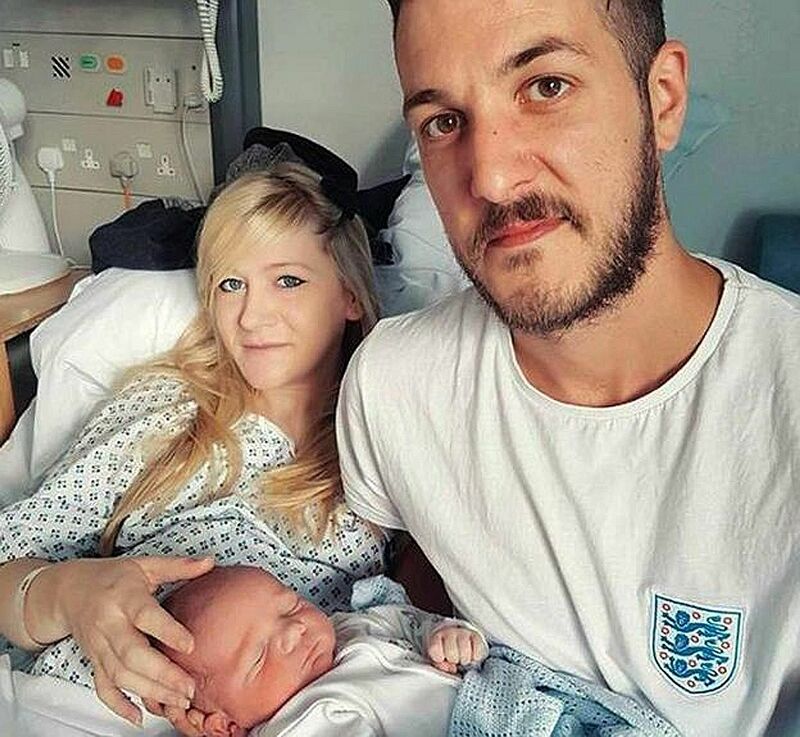 LONDON • A British High Court judge has ruled that doctors can allow a baby to "die with dignity" despite his parents' wish to take him to the United States for treatment. Eight-month-old Charlie Gard suffers from a rare genetic condition and has brain damage, Agence France-Presse reported. Specialists at London's Great Ormond Street Hospital, where the baby is being treated, say the brain damage is irreversible. They want him to be moved to palliative care and had asked the judge to rule that it is legal to withdraw life-support treatment, BBC reported. The child's parents had hoped to take him to the US, where he would undergo a treatment trial for his form of mitochondrial disease. On Tuesday, Justice Nicholas Francis ruled with the "heaviest of hearts" but with "complete conviction" that life-support treatment for Charlie should be ended. Judge Francis had visited Charlie in hospital and, in his ruling, praised the staff there for the "extraordinary care" provided to the child and his family. "Most importantly of all, I want to thank Charlie's parents for their brave and dignified campaign on his behalf, but more than anything to pay tribute to their absolute dedication to their wonderful boy," the judge said. "I know this is the darkest day for Charlie's parents... my heart goes out to them," he added. Charlie's parents, Ms Connie Yates and Mr Chris Gard, were visibly upset at the decision, with Mr Gard shouting "no" when the judge made his ruling. Both broke down in tears, British media reports said. Charlie has a disorder called mitochondrial depletion syndrome. The rare disease affects the genetic building blocks that give energy to cells and leads to progressive muscle weakness and brain damage, according to the BBC. The family's lawyer, Ms Laura Hobey-Hamsher, said they were "devastated" by the court's decision and would consider appealing. Ms Hobey-Hamsher said the parents could not understand why the judge could not have "at least given Charlie the chance of treatment". According to the BBC, the family has three weeks to lodge an appeal. The hospital has said it would continue providing life-support treatment to Charlie pending a decision on the appeal, BBC reported. More than £1.2 million (S$2.1 million) had been raised online for the US treatment, through more than 80,000 donations. "Connie and Chris want me to make clear how profoundly grateful they are for all of the help and generosity they have received throughout this time... Their immediate priority is returning to, and spending time with, Charlie," Ms Hobey-Hamsher said.